Zahavi, D. (ed) (2004). The return of subjectivity. 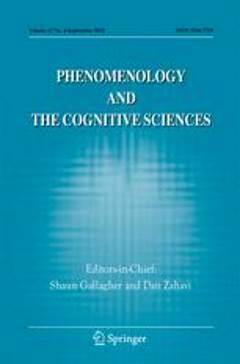 Phenomenology and the Cognitive Sciences 3 (3).